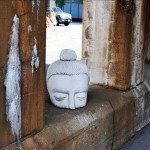 Summer comes with lots of sunshine and heat. Most of us experience extreme weather conditions throughout the year, so by the time summer comes, our beauty routine needs some tweaking. Beauty enthusiast or not, whatever you may have mapped out for this summer, it is important to adopt a regimen that will ensure your body stays well-taken care of. These five products are our beauty must-haves right now. 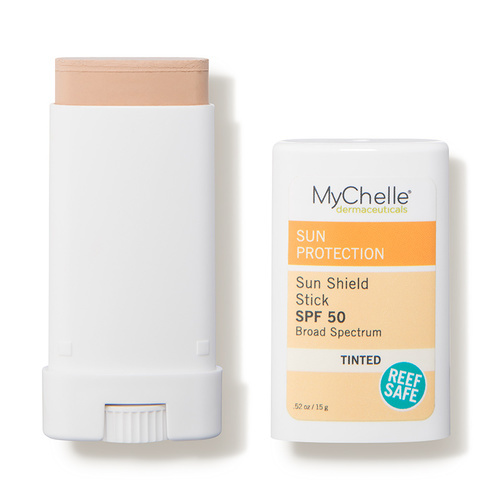 If you’re looking for a great product for sun protection—especially when you’re on vacation and what to use in place of your foundation, we love the Sun Shield Stick SPF 50 which is tinted to help hide imperfections. The color helps to enhance any skin tone and is also water-resistant and provides powerful UVA/UVB full-spectrum protection. Enhanced with avocado, Jojoba, and Vitamin E Oils to help moisturize and protect skin, it’s our perfect on-the-go sun protector. 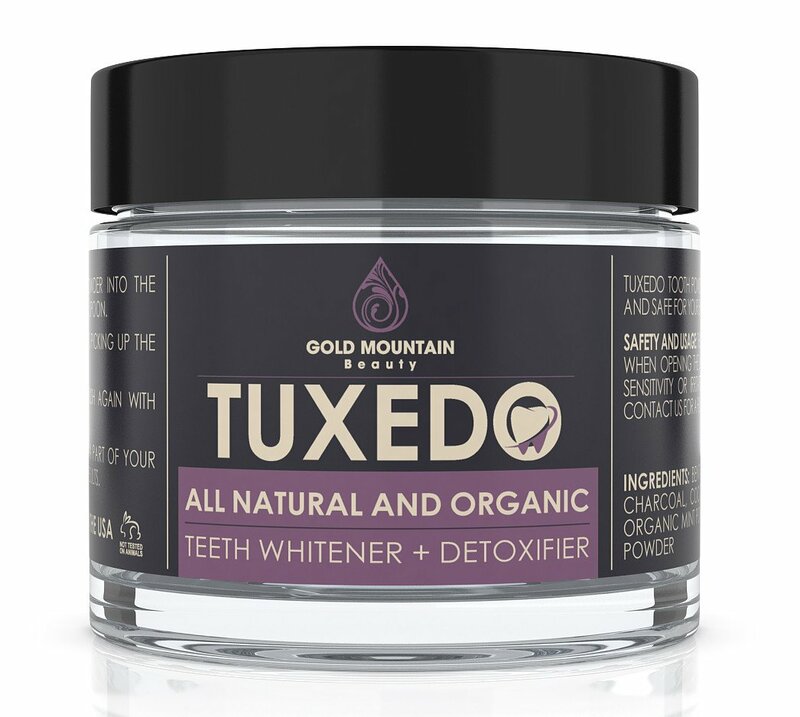 Gold Mountain’s Tuxedo Natural Teeth Whitener is one of our favorite products to get a brighter smile. This natural teeth whitener is made of charcoal but not carcinogenic. Activated charcoal (coconut) has been proven to be a very effective teeth bleach and it is the main component of this product. The whitener was carefully crafted with mild, natural ingredients that help to keep the gums and enamel very healthy. It is also a great teeth detoxifier. Yes, your teeth need detoxification, too. If you have sensitive teeth, this is your best bet. The importance of using a facial roller cannot be overemphasized. 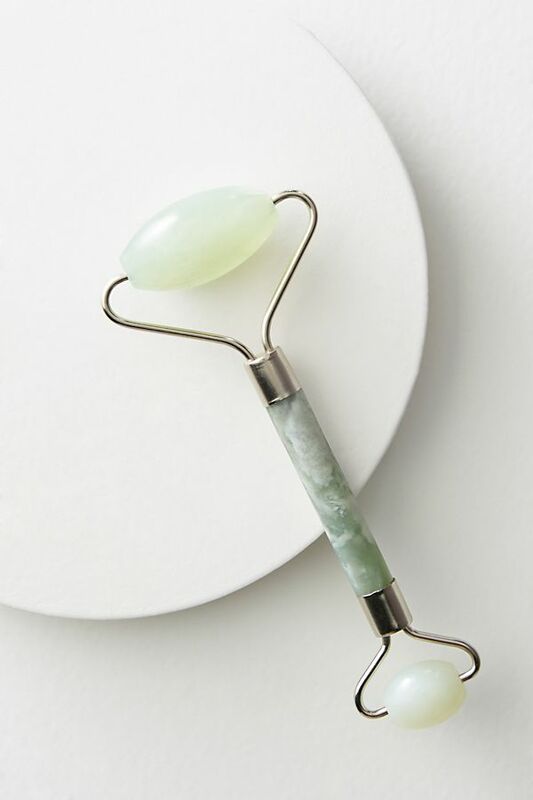 Skin Gym Jade Facial Roller has natural crystals that help to stimulate blood flow, boost elasticity, reduce the appearance of wrinkles, reduce puffiness, get rid of toxins and fine lines. 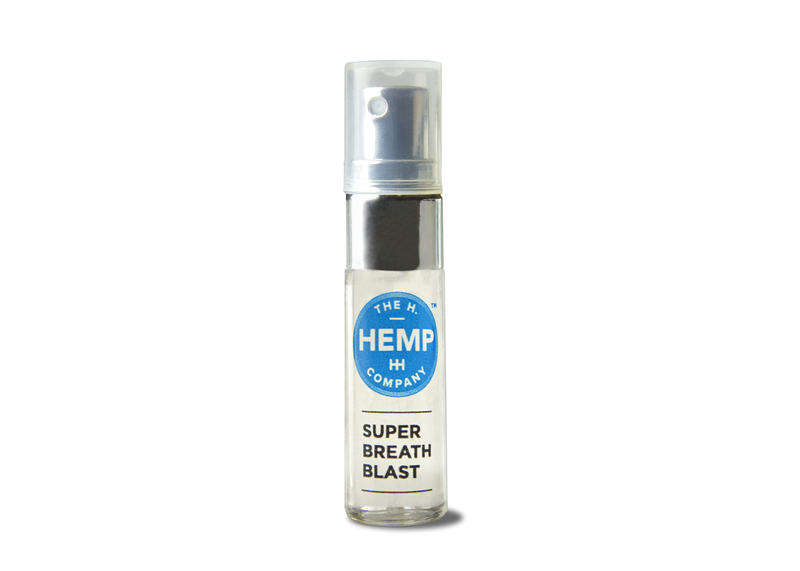 Super Breath Blast produced by the H.Hemp Company is a cutting-edge breath spray that helps to keep your breath fresh. This eco-friendly breath spray is made of a non-psychoactive product, Cannabidiol, and peppermint. The breath spray is so portable and discreet, you can take it anywhere. You can use this CBD spray alongside the brand’s Magic Soothing Balm (one of the best we’ve tried!) and their calming CBD oils in peppermint, lemon and natural. 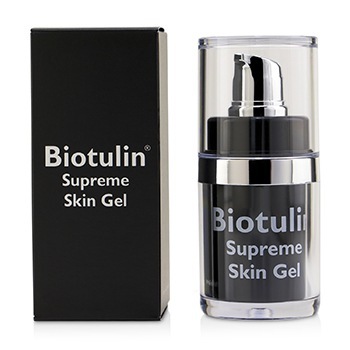 Biotulin is best described as a cult product for celebrities and royalty alike and you can now get your hands on it. The company’s fans include The Duchess of Cambridge, Michelle Obama, Queen Letizia, Madonna, and Kim Kardashian. This gel-based topical cream has been proven to be as effective as Botox. 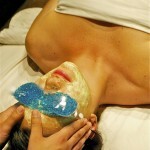 It is organic, less evasive, quick and more pocket-friendly than Botox. The main ingredient in the brand, spilanthol, a miracle component that banishes wrinkles in less than a month of continuous usage. Products that we love are the Biotulin Supreme Skin Gel, their Daynite 24+, UV 30 Daily Skin Protection Creme and their Bio Cellulose Mask—because we’ll take a mask over injections any day!